We have Established our self as one of the Leading Market Players in the Manufacture and Export of Quality Molded Plastic Products, plastic moulded furniture and industrial plastic components. 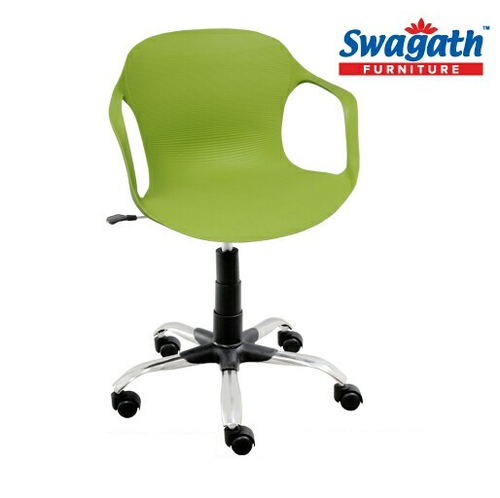 We are a Leading Manufacturer & Exporter of Plastic Chairs & Tables. Designed to perfection, our plastic trolley can be used to add an extra storage space while our plastic tables have great utility. Apart from being used at homes these dining tables can be used for corporate dining rooms, training centers, restaurants, cafeterias, gardens and educational environments.